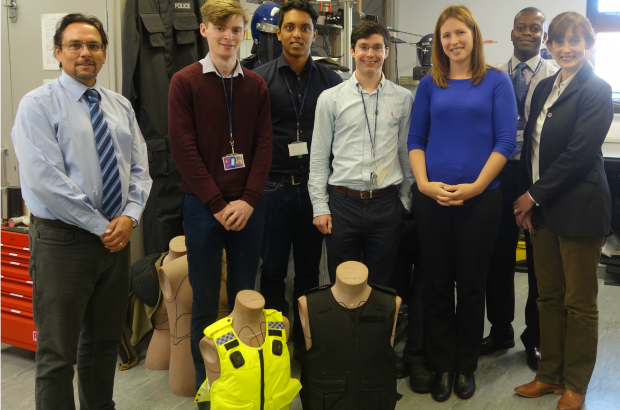 Congratulations to the Centre of Applied Science and Technology (CAST) for being shortlisted for the ‘Use of Evidence’ category in this year’s Civil Service Awards. Two weeks to nominate scientists and engineers in government! 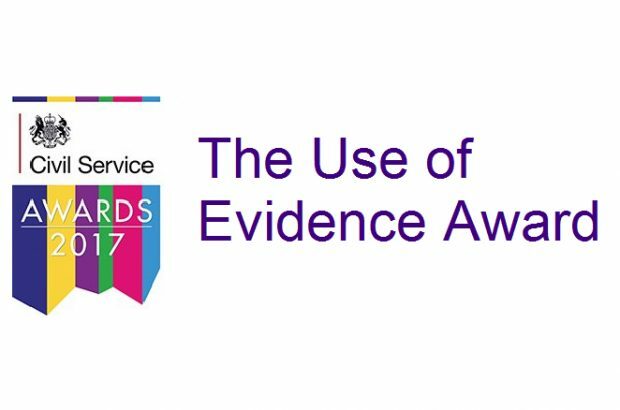 For the first time, there is a Civil Service Award category that seeks to recognise the excellent work of scientists and engineers undertaking high quality evidence based research in science, engineering and technology across government. A place for the GSE Team and you to share ideas, stories and opportunities. 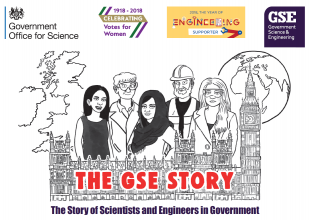 Find out more about the GSE profession, or get in touch at GSE@go-science.gov.uk. 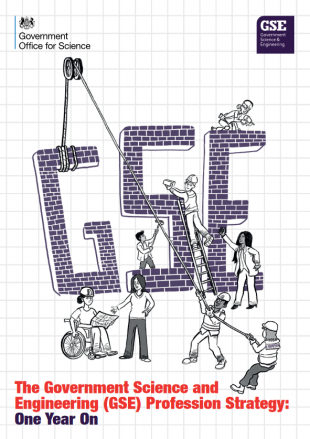 Read our guidance for GSE Champions. Our plan for developing the GSE profession. 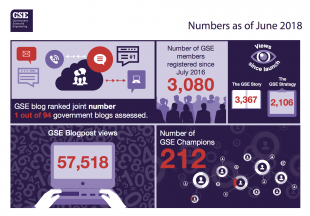 Find out how the GSE Strategy is having an impact across government. 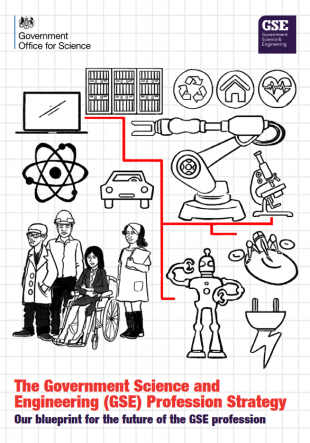 Discover the story of scientists and engineers in government. Our commitment to D&I across the profession.